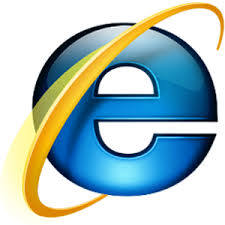 This Wednesday (13/1/2016) is the final day o business for Internet Explorer versions 8, 9 and 10. Anyone still using these version of IE are advised to upgrade to either Internet Explorer 11 on Windows 7 and 8.1, or use the new Edge browser if they’re on Windows 10. For backward compatibility the Microsoft Edge browser is able to launch IE 11. Microsoft has warned that users who continue to use older, unsupported versions of Internet Explorer, would place them at risk of viruses and other malicious software that exploit security flaws and bugs in the browsers. For more information or a hand in upgrading please contact your account manager or our help desk.